The Seven Waterfalls or simply called the Seven Falls is a series of majestic cascading waterfalls lined-up one after the other. 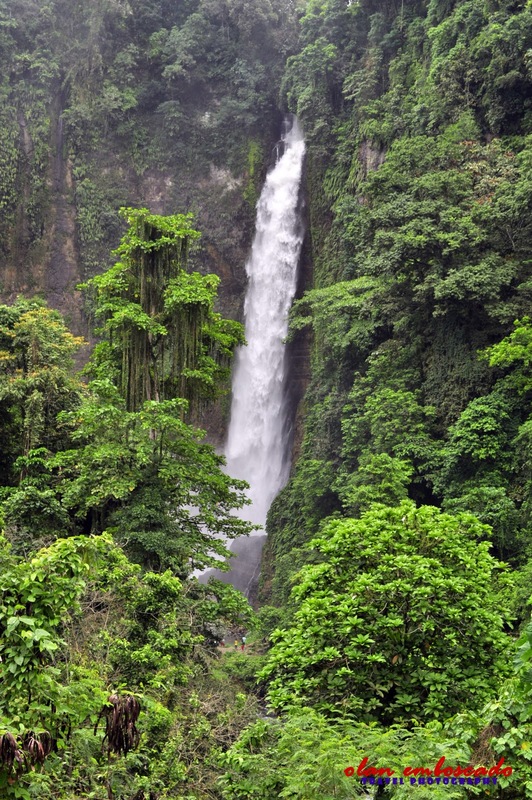 Aside from the three great Lakes, the Seven Falls is the main tourist spot of Lake Sebu. A very landmark one shouldn’t miss. 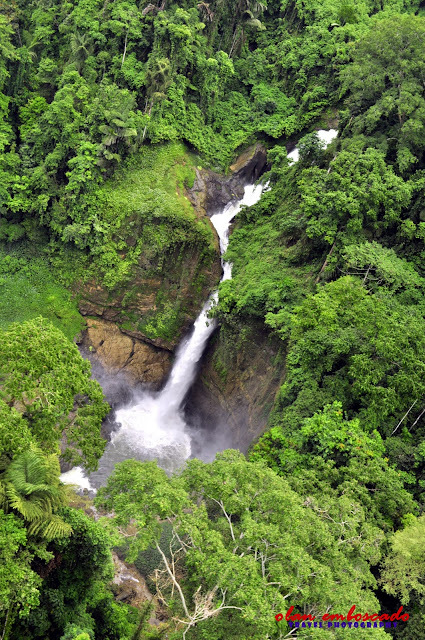 The Seven Falls are given each a native T’boli name. The First Falls is called Hikong Alu which means passage. The Second Falls, the highest among the seven, is called Hikong Bente which means immeasurable. 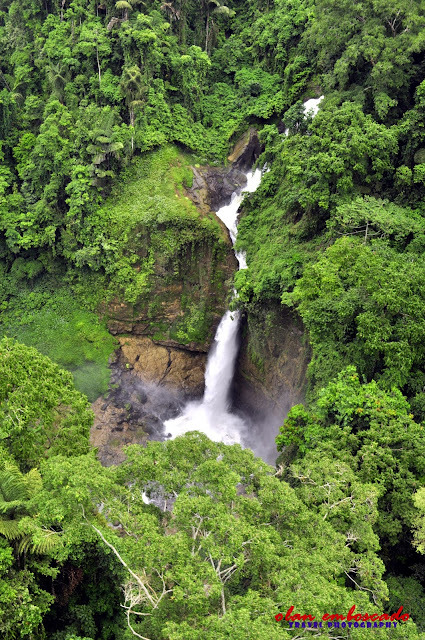 The Third Falls is called Hikong B'lebed which means zigzag. The Fourth Falls is called Hikong Lowig which means booth. The Fifth Falls is Hikong Kefoi which means wild flower. The sixth falls is called Hikong Ukol which means short. 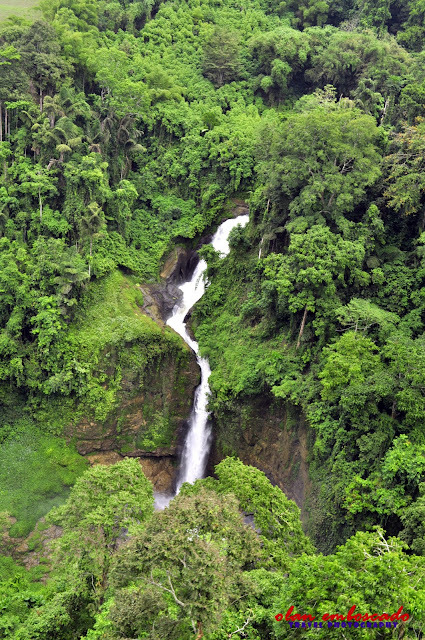 And the seventh and last falls is called Hikong Tonok which means soil. Out the Seven Waterfalls, Hikong Alu is the easiest falls to reach. From the jump off point where Tourist Registrations are made, going to the first falls entails a minimal 5-minute walk going to its main basin. Easier to reach, the pathways are cemented and a view deck on one side is constructed to give a visible view of the entire Hikong Alu. Like any other waterfalls I visited, the First Falls has its own unique splendor that fascinated me right in an instance. Lovely, all I can say. Opposite Hikong Alu, to take an enormous glimpse of the grandiose beauty of the Seven Falls, there you can find a ZIP LINE “like no other” that I extreme suggest one should try while in Lake Sebu. The Zip Line ride will take you to the other valley. While riding, it gives you a magnificent view of the other waterfalls cascading from each valley. When I did my part, I tell you, it was really breathtaking. Imagine this, riding on a Zip Line giving me a 360 degrees panoramic view of the Green Lushes of Lake Sebu and the majestic view of the other Waterfalls freely cascading down to the valley floor. It was definitely the most scenic, picturesque Zip Line Ride I had in my life that I will truly cherish for a lifetime. The adrenaline keeps going as I took another separate Zip Line Ride from one valley to another. 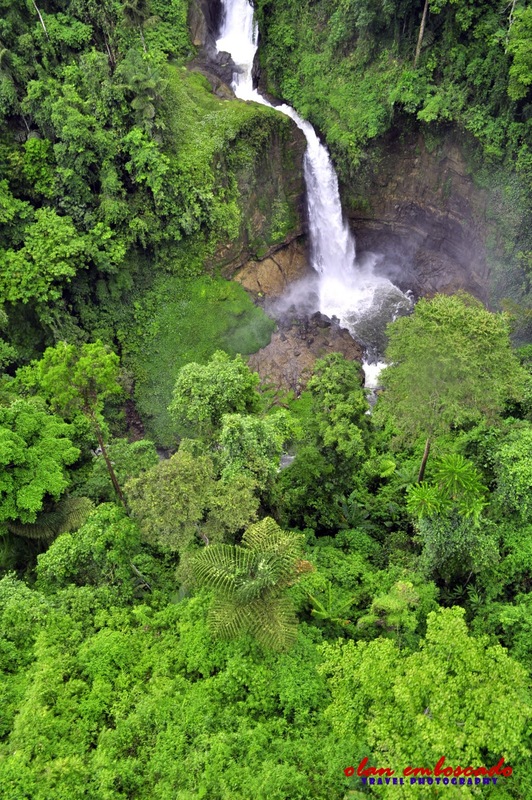 Again, another great opportunity to see an aerial view of the Seven Waterfalls from above. It was a great experience that truly deserved to be celebrated. 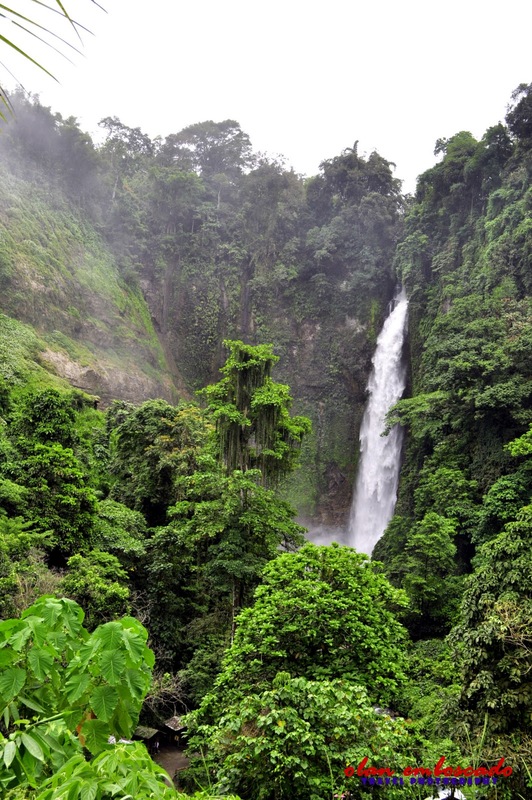 Having said that, I tremendously recommend my followers and readers to visit Lake Sebu and experience this kind of adventure that will certainly leave you full admiration. The Seven Falls are truly worth the visit. And if one would ask today if I’ll go back and do the Zip Line Rides again, without second thought, I definitely say a big YES! 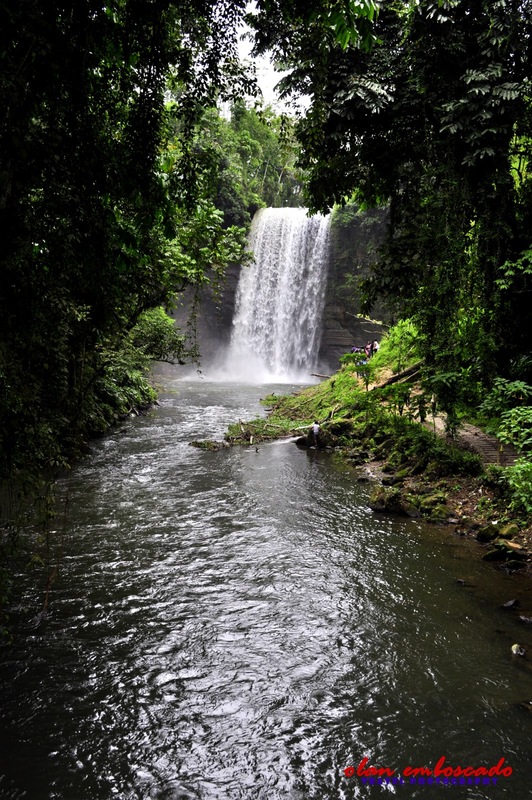 The Seven Falls of Lake Sebu is located within the Poblacion Proper of the town. 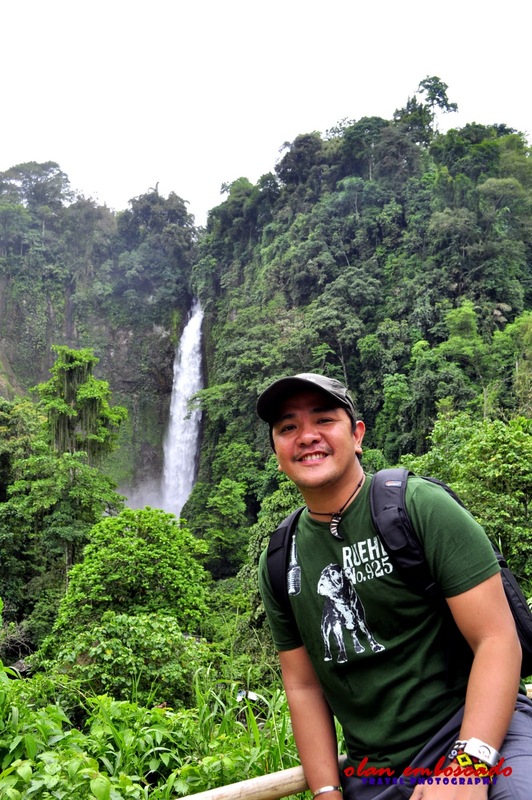 There are single motor vehicles known locally as Habal-habal that can readily bring you to the First Falls (Hikong Alu) where your Seven Falls Adventure begins. 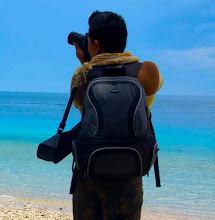 you did a great travelogue of the places you have explored and conquered. Ang galing naman ng pagkakakuha ng photos! I haven't even tried this. Been there once kaso sobrang dami ng tao at kinulang na sa time. Gotta try this. @ Ayel - ThankAyel. 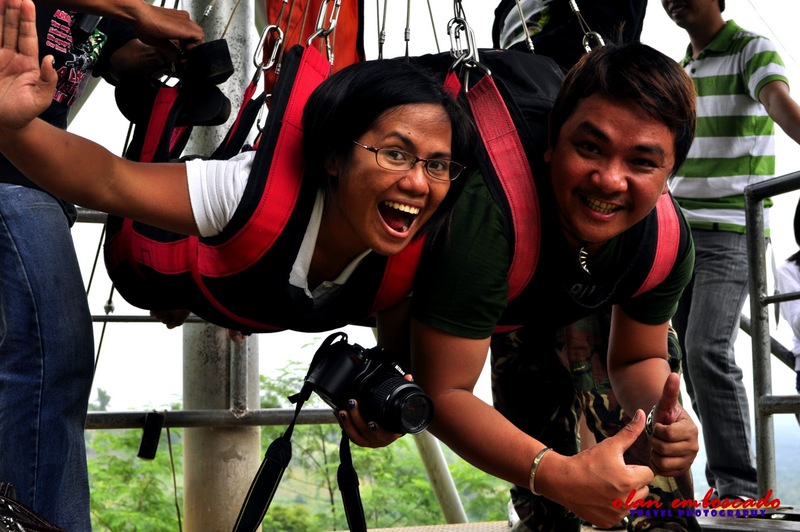 :) since malapit ka lang naman ng South Cotabato, you shoud really try the ZIP LINE... :) worth it gyud! Wow, ganda naman ng place! Your photos are really good too. Galeng! Hindi ko lang sure kung kaya ko ang zipline! Hehe. 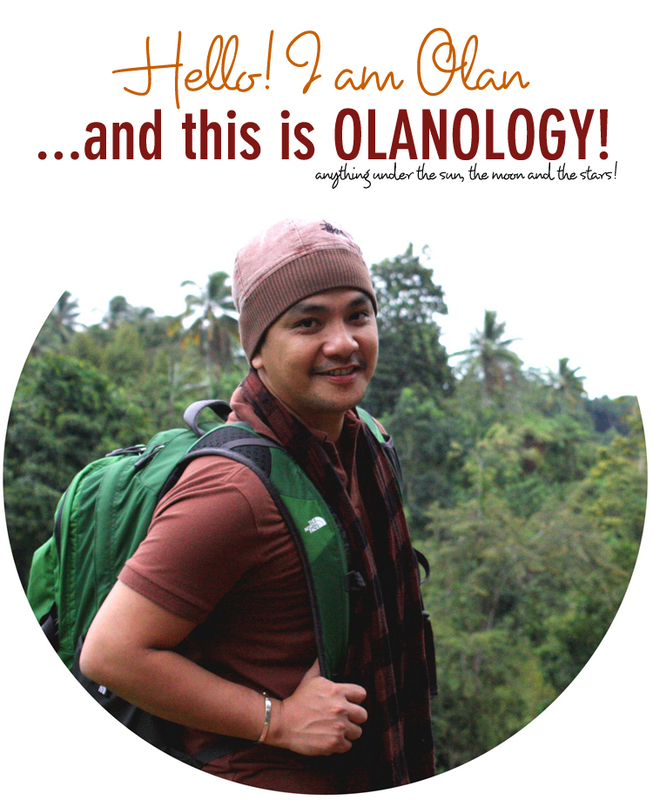 nice blog sir o! we'll be goin there probably at the end of the month! weee..so excited! 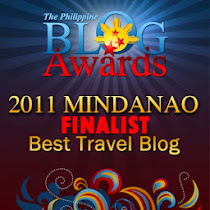 keep blogging, loving ur page! CORRECTION LANG PoH.. Hindi within the Poblacion Proper ang 7 falls..malayo na po masyado.. part p yan ng isang brgy. sa lake sebu..
hi sir may entrance fee p ba jan ?